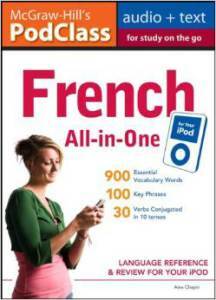 Like any good phrasebook, they contain extremely useful, practical phrases and vocabulary, but these books (actually CDs with about 1500 mp3 files on them) also have an audio recording of each phrase in the target language, which is then repeated in English twice, then finally repeated in the target language again. 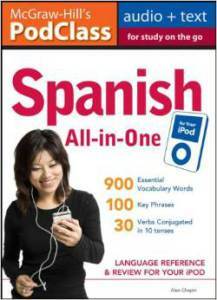 So far I’ve found these phrasebooks available in French, Spanish, Italian, Portuguese, Greek, German, Russian, Chinese (Mandarin), Japanese and Korean. And all of the phrases are recorded as separate files, which makes incorporating them into an Anki deck really easy. 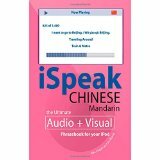 I’ve learnt Spanish by memorising the Spanish All-in-One phrases, and I’ve just started learning Mandarin with the iSpeak Chinese CD.